The AALD Program began in 2014, and 23 delegates have participated to date. The 2018 delegation includes the following six legislators. For four of them, it will be their first trip to Japan. As part of the program, the delegates will speak at a panel discussion titled “Diversity in Leadership: The Journey of Asian American State Legislators.” Many of the delegates have followed non-traditional paths, choosing to become a politician after pursuing different careers. 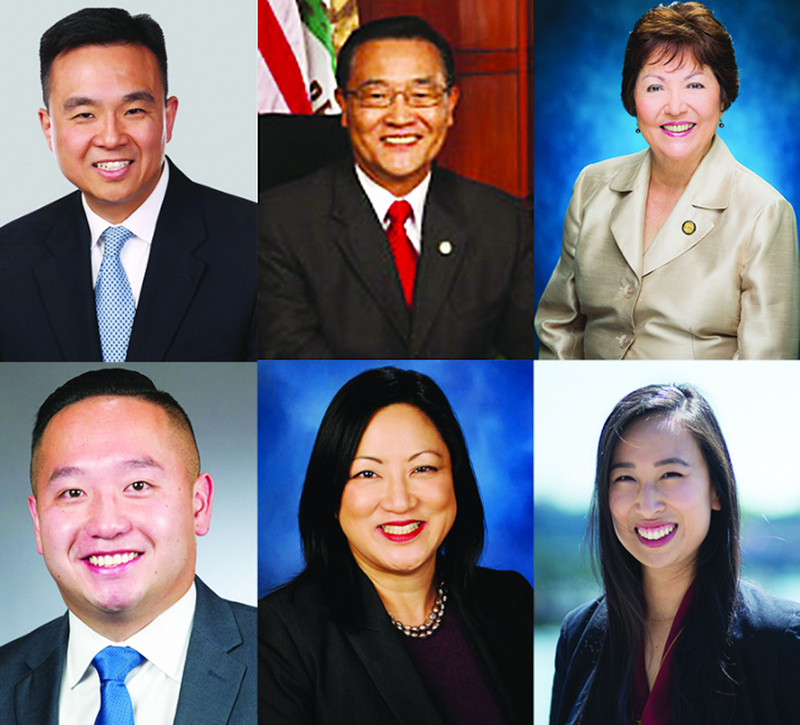 The audience will have the opportunity to learn about their personal choices, as well as the important role Asian American politicians play in their political arenas, especially in light of current events. Consul General Karen Kelley, U.S. Consulate General, Osaka-Kobe, will moderate the discussion. Irene Hirano Inouye, USJC president, and Irene Kawanabe, director of the National Asian Pacific American Caucus of State Legislators, will also join the symposium. This event will be held on Monday, Dec. 3, at the Garden Oriental Osaka, from 4 to 5:30 p.m.
For more information about the program and to read the biographies of all six delegates, visit www.usjapancouncil.org/aald. For more information on USJC, visit www.usjapancouncil.org/.